Psicogeografía.com es una plataforma digital que promueve la difusión de la consciencia crítica y el acceso público a las ciencias sociales, humanidades y artes. Es una organización sin ánimos de lucro que se nutre tanto de las donaciones económicas como inter-textuales que nos unen a todos. Si consideras que hay algo importante que tienes que decir y puedes redactarlo en español, inglés o francés con calidad académica se publicará inmediatamente a través de tu propia cuenta. No obstante, en el ánimo de mantener la calidad de las publicaciones hacemos una revisión de dos de tus manuscritos antes de entregarte una cuenta de autor que podrás utilizar publicando un máximo de un artículo por día de entre 3000 y 5000 palabras. Así mismo, los dos artículos deben ser presentados de acuerdo a las normas MHRA Third Edition (10-12, pp). Que es el formato que utilizamos para los textos (a excepción de la traducción de noticias de política internacional que domina el contenido del sitio todavía). Escribir sobre temas relacionados a las Ciencias sociales, Humanidades o Artes. Los ensayos deben contener bibliografía mínima y una extensión máxima de 5000 palabras. No olvide agregar la etiqueta de idioma, la imagen de cabecera y las plabras clave. Recuerde que la intención es difundir el pensamiento crítico entre un público no especializado y crear espacios para escritores. Psicogeografía.com is a digital platform that promotes the diffusion of critical consciousness and public access to social sciences, humanities and arts. 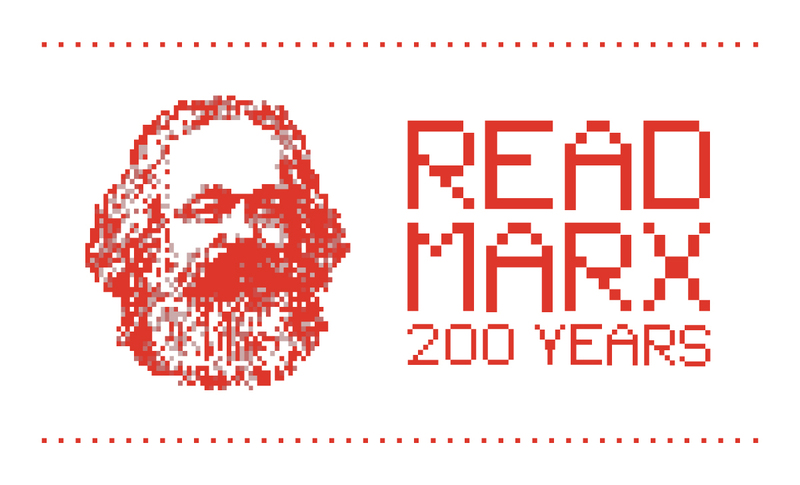 It is a non-profit organization that feeds on both economic and inter-textual donations that unite us all. If you feel that there is something important you have to say and you can write it in Spanish, English or French with the academic quality it will be published immediately through your own account. However, in order to maintain the quality of the publications, we review two of your manuscripts before giving you an author’s account that you can use to publish a maximum of one article per day of between 3000 and 5000 words. All two articles must also be submitted according to MHRA Third Edition standards (10-12, pp). That is the format we use for the texts (except for the translation of international political news that still dominates the content of the site). Write about topics related to Social Sciences, Humanities or Arts. Essays must contain a minimum bibliography and a maximum length of 5,000 words. Don’t forget to add the language tag, the header image and the keywords. Remember that the intention is to spread critical thinking among a non-specialist audience and to create spaces for writers. 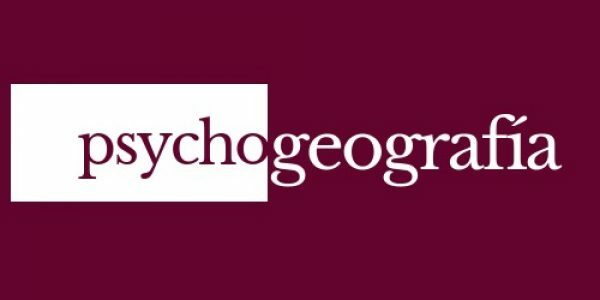 Psicogeografía.com est une plateforme numérique qui promeut la diffusion de la conscience critique et l’accès du public aux sciences sociales, humaines et artistiques. C’est un organisme sans but lucratif qui se nourrit des dons économiques mais sourtout intertextuels qui nous unissent à tous nous. Si vous pensez qu’il y a quelque chose d’important que vous avez à dire et que vous pouvez l’écrire en espagnol, en anglais ou en français avec une qualité académique, il sera publié immédiatement dans votre propre compte. Cependant, afin de maintenir la qualité des publications, nous révisons deux de vos manuscrits avant de vous donner un récit d’auteur que vous pouvez utiliser pour publier un maximum d’un article par jour de 3000 à 5000 mots. Les deux articles doivent également être soumis conformément aux normes de la troisième édition de la MHRA (10-12, pp). C’est le format que nous utilisons pour les textes (sauf pour la traduction de l’actualité politique internationale qui domine encore le contenu du site). Écrire sur des sujets liés aux sciences sociales, aux sciences humaines ou aux arts. Los ensayos deben contener bibliografía mínima y una extensión máxima de 5000 palabras. N’oubliez pas d’ajouter le tag langue, l’image d’en-tête et les mots-clés. Rappelez-vous que l’intention est de diffuser la pensée critique parmi un public non spécialisé et de créer des espaces pour les écrivains. However I am having issues with your RSS. I don’t know the reason why I cannot join it. First of all I want to say awesome blog! I had a quick question in which I’d like to ask if you do not mind. I’ve had a difficult time clearing my mind in getting my thoughts out. to 15 minutes are wasted just trying to figure out how to begin. Any suggestions or hints? You have a website, right? Of course you do. I found psycogeografia.com today. It gets traffic every day – that you’re probably spending $2 / $4 / $10 or more a click to get. Not including all of the work you put into creating social media, videos, blog posts, emails, and so on. 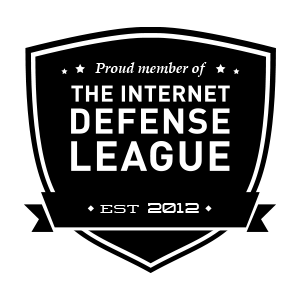 So you’re investing seriously in getting people to that site. But how’s it working? Great? Okay? Not so much? If that answer could be better, then it’s likely you’re putting a lot of time, effort, and money into an approach that’s not paying off like it should. Now… imagine doubling your lead conversion in just minutes… In fact, I’ll go even better. You could actually get up to 100X more conversions! -Speed is essential – there is a 100x decrease in Leads when a Lead is contacted within 14 minutes vs being contacted within 5 minutes. Again, out of the 100s of visitors to your website, how many actually call to become clients? Well, you can significantly increase the number of calls you get – with ZERO extra effort. Our software, Talk With Customer, makes it easy, simple, and fast – in fact, you can start getting more calls today… and at absolutely no charge to you. CLICK HERE http://www.talkwithcustomer.com to find out how. Best of all, act now to get a no-cost 14-Day Test Drive – our gift to you just for giving TalkWithCustomer a try. CLICK HERE http://www.talkwithcustomer.com to start converting up to 100X more leads today! Heya! I realize this is somewhat off-topic but I had to ask. Does building a well-established website like yours take a massive amount work? if you have any kind of recommendations or tips for brand new aspiring bloggers. questions concerning enterprise funding and to assist enhance your small business’ bottom line at this time. All of this perfect news and will do wonders for your SEO works. Content is really important to an industry. look. I’m definitely loving the information. I’m book-marking and will be tweeting this to my followers! Fantastic blog and wonderful style and design. Merely grasping the writer’s idea is not enough. Setting up these things is a great way to promote your product or your merchandise. Learn all are able to about approaches here and many you can about increasing visitor count. at this time me also commenting here. I’ll immediately grasp your rss feed as I can’t to find your e-mail subscription hyperlink or newsletter service. Do you have any? Please permit me understand in order that I may just subscribe. are actually impressive ideas in concerning blogging. Sorry! I use WordPress and I read books about Art Theory and History of Visual Arts. I was busy, please if someone wants to contact me message me from the formulary otherwise it’s complicated to answer all comments. The person or institution giving a gift is called the donor, and the person or institution getting the gift is called the donee. A donation is a gift for charity, humanitarian aid, or to benefit a cause. We are grateful for the donation of whatever you can afford to give.